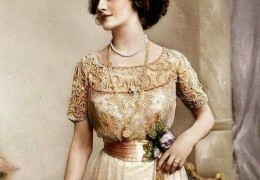 In The Mystery of the Jewelled Moth, the high society whirl of the debutantes and the London Season is set in contrast with a very different side of 1900s London. Whilst The Mystery of the Clockwork Sparrow focuses closely on the people and goings-on of Sinclair’s, The Mystery of the Jewelled Moth represents a kind of ‘zoom out’ – allowing readers to see more of both the wealthy Sinclair’s customers, such as Veronica Whiteley and her friends, but also something of London’s flip-side – the docks of the East End, where the beautiful goods that were sold at Sinclair’s would first have arrived in the city. At this time, East End was one of the poorest parts of the London. Whilst just a few miles away, London’s richest grew ever richer thanks to trade with the Empire, life here was tough. Living conditions were poor – some families lived ten to a room, with no access to clean water – wages were low, and disease flourished. Children’s lives were especially hard – nearly 20% died before their first birthday – and they were often left to fend for themselves and their younger siblings from a very young age, running errands, sweeping streets or helping to make matchboxes to bring in a few much-needed pennies to buy a little stale bread. In spite of all this, the East End was hugely important to London, as the place where goods from all over the world arrived in Britain. 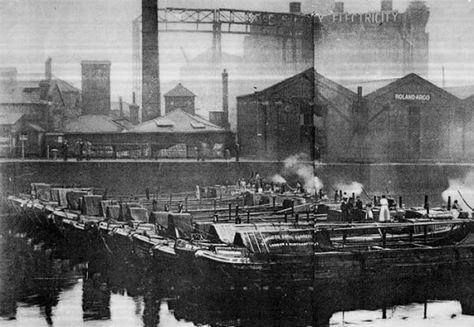 Whilst today our docks are largely automated, in the Edwardian era, they employed many thousands of people. Communities of sailors sprung up around the docks – itinerant populations who came and went on the big ships that sailed out of the London docks and travelled all over the world. As such, the East End fast became one of London’s most diverse and multi-cultural quarters. It was also a place where crime was rife: perhaps not surprising given that for many people ‘honest work’ would mean working 14 hour days at the docks for low pay. The East End has a long history of famous criminals and gangsters (ranging from the Kray brothers to the ‘racetrack gangs’ of the 1920s and 1930s) but in the Edwardian era, probably the best-known was Arthur Harding, who was born in the slums of the Old Nichol in 1886. There are lots of stories told about the East End of London in the 19th and early 20th centuries. These range from the dark and sinister tales of the Jack the Ripper murders, to the writings of authors like Charles Dickens and Henry Mayhew, who passionately wanted to draw people’s attention to the abject poverty of the East End, and the inequalities of British society. A little later, and closer to the time that The Mystery of the Jewelled Moth is set, Arthur Morrison published a powerful novel A Child of the Jago, set in a fictional version of the Old Nichol slums, whilst Jack London wrote a book called The People of the Abyss, about his experience of living the life of an East End Londoner for a few months, staying in workhouses or sleeping on the streets. 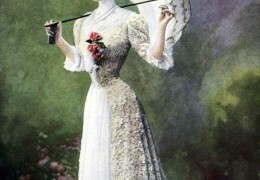 Today, it’s difficult to read accounts like these without being struck by the awful contrast between the lavish lives of the Edwardian ‘super-rich’ – with their grand balls, elaborate fashions and extraordinarily extravagant meals – and the daily struggles of the Edwardian poor. In The Mystery of the Jewelled Moth, I wanted to explore this contrast, and to write about the Edwardian East End as well as the West. However, I also wanted to tell a slightly different story from the dark tales we might have previously encountered about this area. I chose to focus particularly on Chinatown, which in this period was situated in the East End, in Limehouse, close to the London docks. 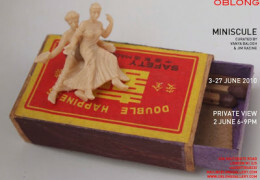 You can read more about why I specifically wanted to write about Edwardian Chinatown on the Guardian website here. 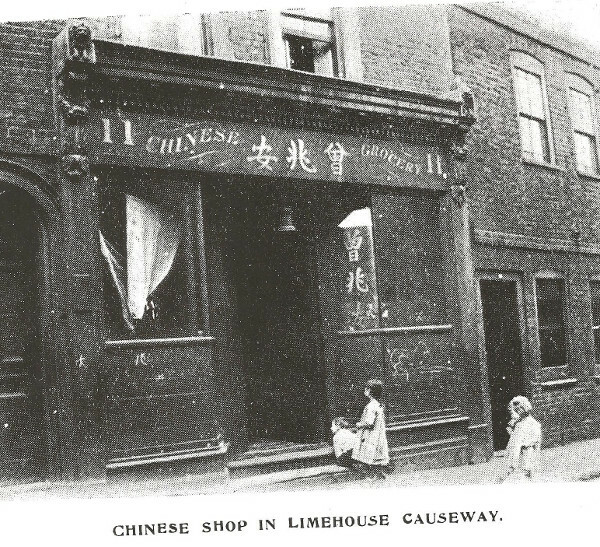 A real Chinese shop in Limehouse, 1920s. 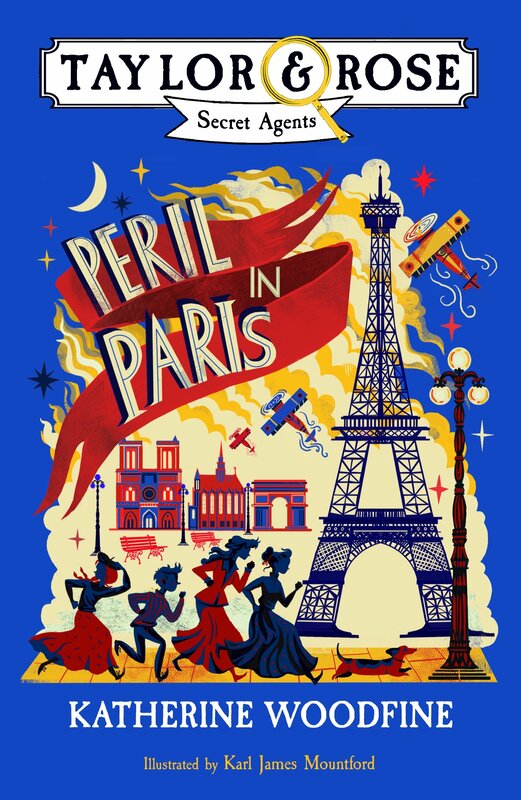 The adventure that follows shows two contrasting sides of Edwardian London – the glamorous West End, and the more dangerous and down-at-heel East. The Lim family grocery shop certainly couldn’t be much more different from the glittery, glamorous surroundings of Sinclair’s. Yet I hope the story also points to some of the ways that the carefully-maintained social barriers of the Edwardian era were just beginning to unravel. Although they may live in very different worlds, Mei and her family become unexpectedly entangled with Veronica and her debutante friends, and before long, they find themselves helping each other. Perhaps the people of the West and East Ends of London are not necessarily so very different from each other, after all? London Labour and the London Poor by Henry Mayhew. Written in the mid-nineteenth century, this is an in-depth and very influential exploration of the lives of the London poor based on Mayhew’s interviews with street traders, entertainers, thieves, beggars, sewer-scavengers, chimney-sweeps and many more. The People of the Abyss by Jack London. Author Jack London was a passionate social activist and in 1902 he decided to experience hands-on how the London poor lived, exploring the slums, sleeping rough and staying in workhouses. This is the book he wrote about his experiences, which makes for a powerful and thought-provoking read. 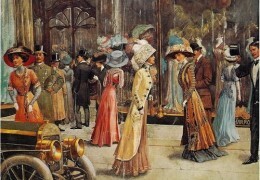 Lost Voices of the Edwardians by Max Arthur. This wide-ranging book captures the day-to-day lives of working people in Britain throughout the 1900s. It brings together information about many different people and places, but includes lots of memories about what daily life was like in the East End of London during the Edwardian era – including some snippets from Arthur Harding’s memoirs. 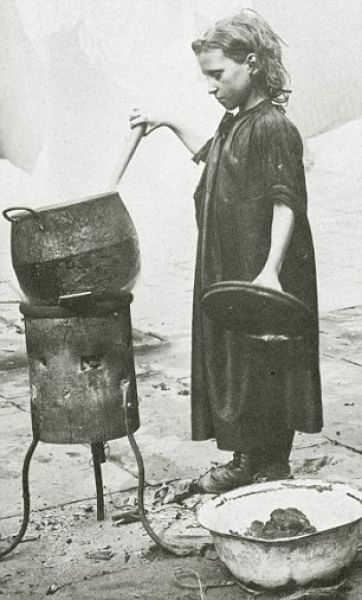 You might also want to check out the fascinating blog Spitalfields Life, and in particular amateur photographer Horace Warner’s portraits of East End children in the 1900s. 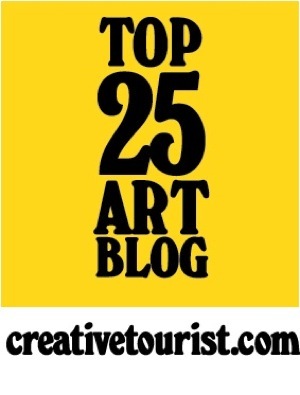 This post is based on some content first produced for the Jewelled Moth blog tour. You can read the original post on MG Strikes Back.